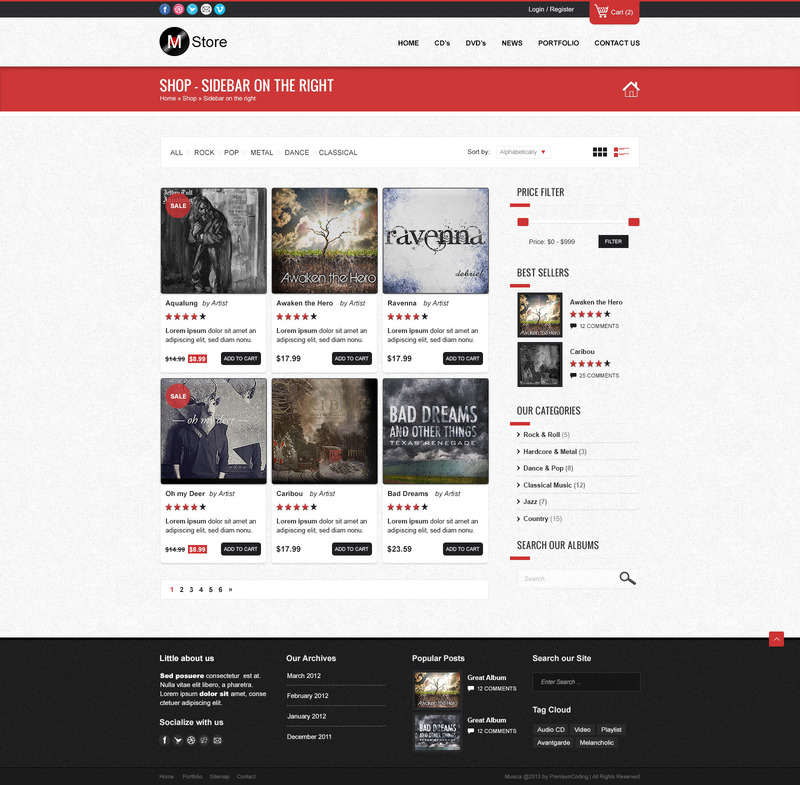 This is the shop page template of our latest Premium Template called Musica in PSD format. 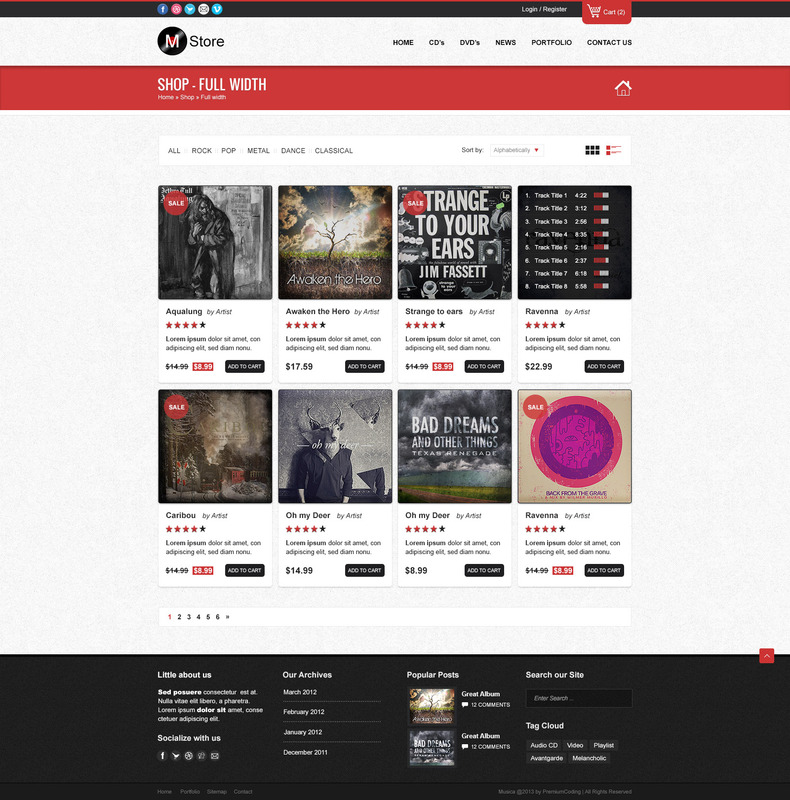 This is a template for an ecommerce website designed to sell music albums or movies. 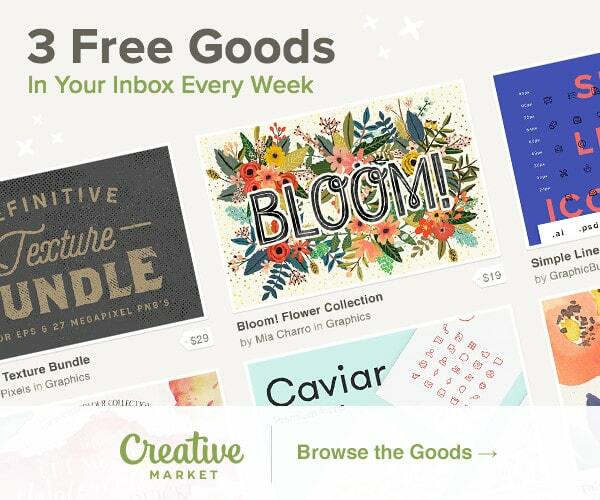 It has a red / dark grey / white color combination with clean grid to display your portfolio and your shop. Please note that this is just the PSD file and that you will have to replace the current images with your own. All resources are created by PremiumCoding and are free of charge with little restriction. 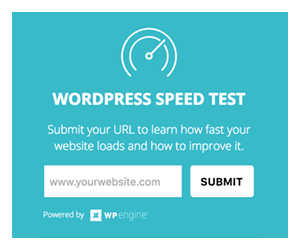 If you would like to show support please take a look at some of our WP plugins and Flash files. This is just the shop page of the Musica Theme. 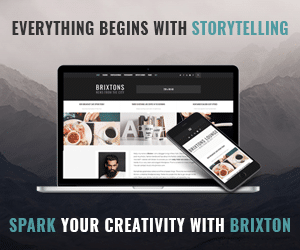 It consists of 2 different PSD files, each presents a specific version of the shop page (a full width shop and a shop with the sidebar on the right). PSD files for other sections (blog, portfolio, etc.) will be added in the next few days. Links to them will also be published in this post. PSD files for the home page of the Musica Website Template can be downloaded here.